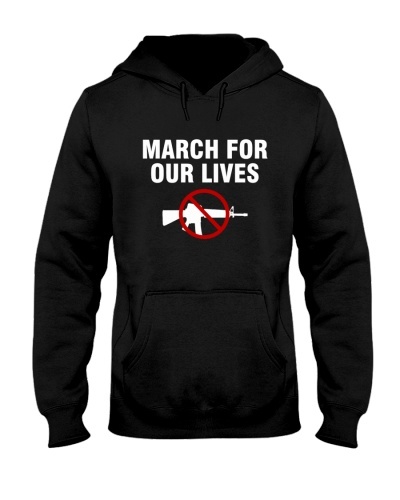 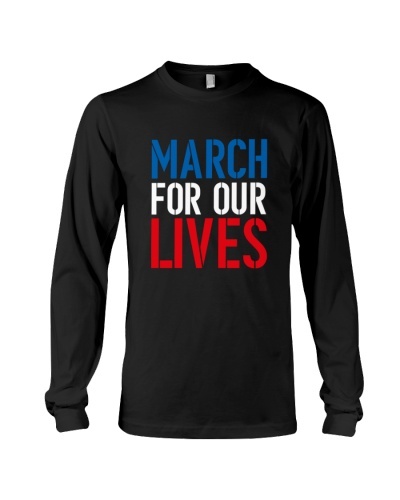 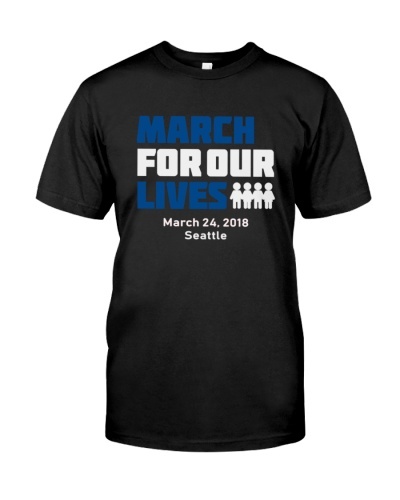 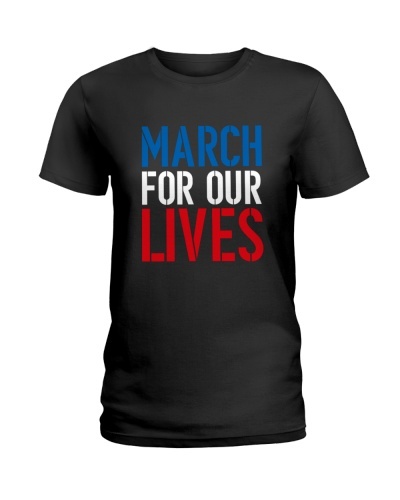 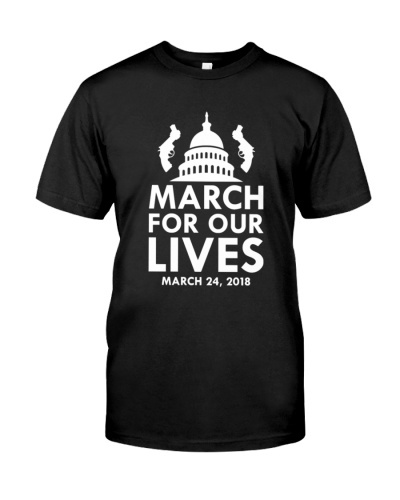 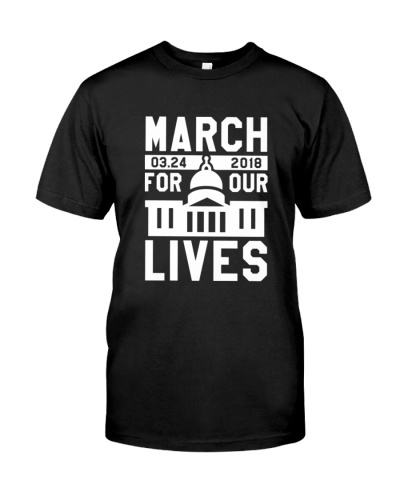 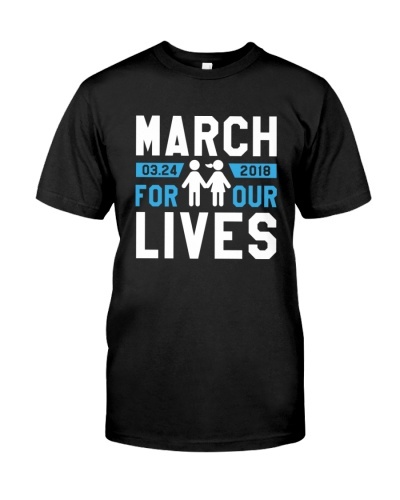 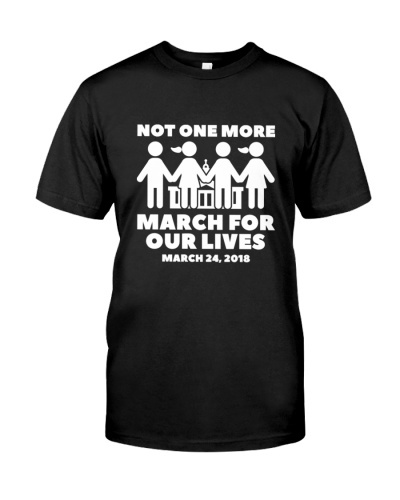 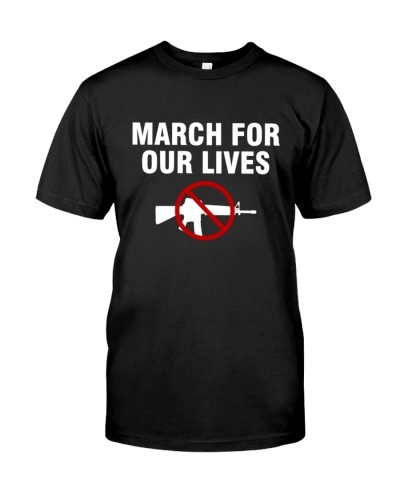 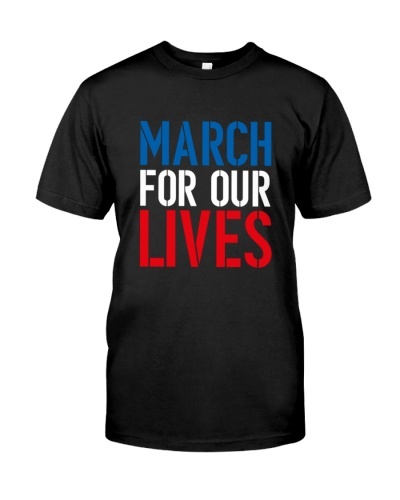 March for Our Lives T-Shirt for men and women. Wear these shirt in support to pass the Gun Control Legislation and save our children's lives. We will march to make our schools safe for the next generation to come. PLEASE SUPPORT MARCH FOR OUR LIVES to end gun violence.